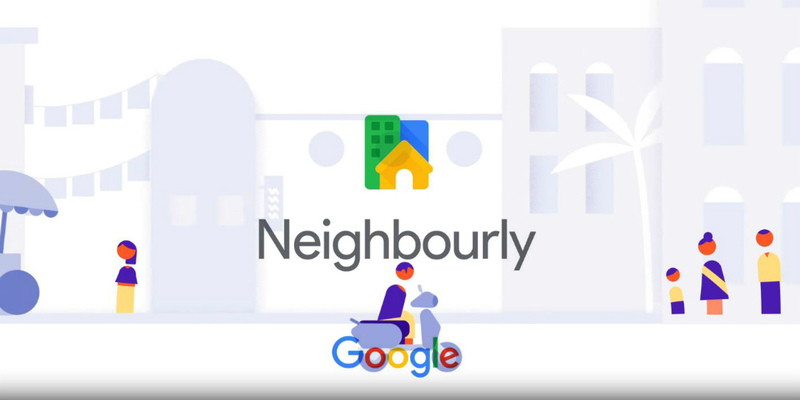 Google announced a new app from its Next Billion Users team called Neighbourly, which helps people source local information from their neighbours. The beta version of Neighbourly is available on the Google Play Store for all smartphones in Mumbai running Android 4.3 (Jelly Bean) and higher. The company mentioned in a statement that Neighbours have the most up-to-date, relevant and accurate info about where they live. That’s why the app makes it easy for people to ask local questions and find answers they can trust. Neighbourly lets people share their own expertise and keep up with their neighbourhood safely. Neighbourly can help users in three ways. One, users can ask the neighbourhood a question. The question is then routed to the relevant neighbourhood experts who can help. Using Google's voice recognition, you can also speak your question or answer into the app, just like talking to a neighbour. It works in English and eight Indian languages. 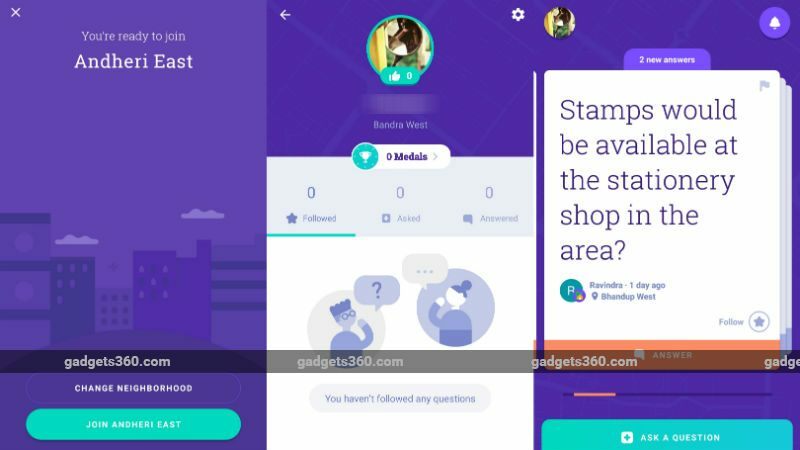 Users can share local expertise by swiping left and right through the questions and give answers. The app rewards the most helpful neighbours with badges and exclusive community events. Lastly, and most importantly, users can browse, ask and answer questions without sharing personal information such as personal details - phone number, full name and other contact information – which are kept private when you use the app.